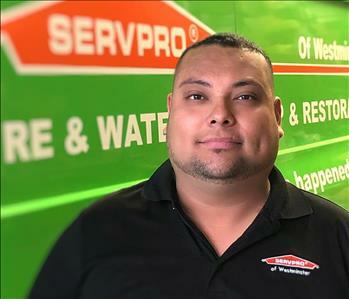 From the first day the doors opened at SERVPRO of Westminster, Luis has been running our production department. 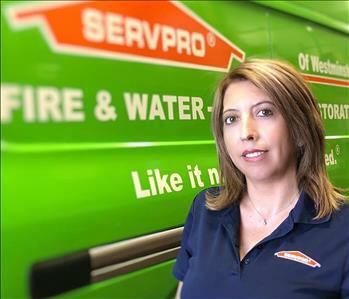 With over 15 years experience in the restoration industry (10 years with SERVPRO) he has continued to exemplify leading and organizing large residential and commercial projects. Including but not limited to organizing teams and running crews for the restoration for the Wildfires in Santa Barbara 2017 and Hurricane Florence in North Carolina, 2018. Luis has the following certifications from the Institute of Inspection Cleaning and Restoration Certification (IICRC): WRT, ASD, CCT, AMRT, OCT, FSRT and Xactimate 28 Training. 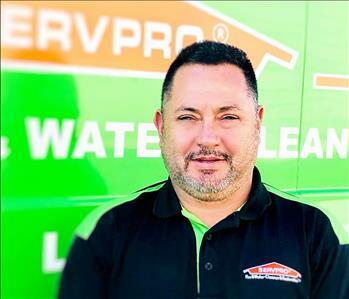 With over 3 years experience in the restoration and construction industry; Omar has been with SERVPRO of Westminster since 2017. 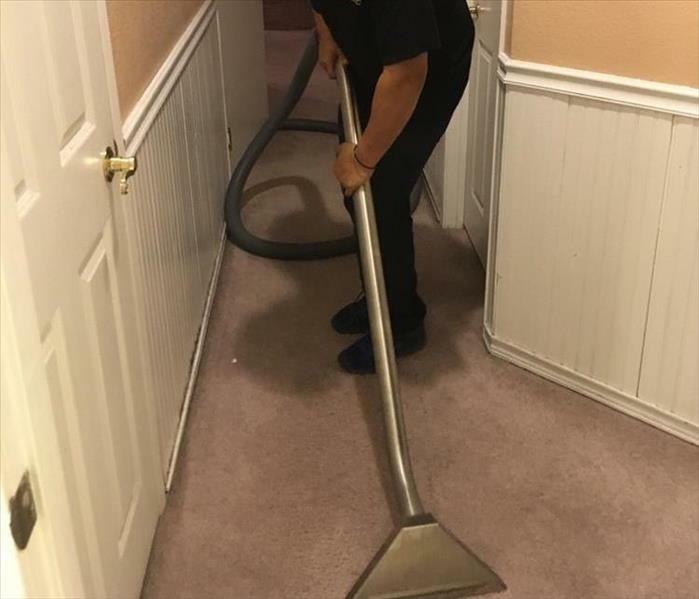 He has the following certifications from the Institute of Inspection Cleaning and Restoration Certification (IICRC): Water Restoration Technician, Applied Structural Drying Technician and Carpet Cleaning Technician. 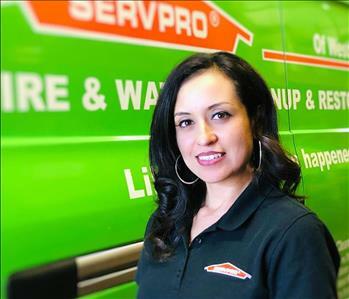 Adriana has been with SERVPRO of Westminster since 2017 but comes from a background in the restoration industry for many years. Adriana can help you out and answer any questions you may have related it to any restoration project. Please do not hesitate and contact us, she will be happy to assist you. 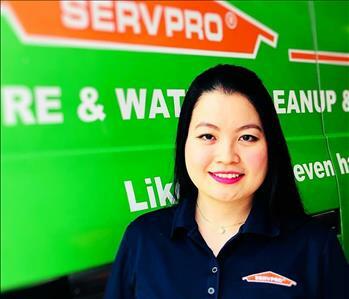 Hong Hoa aka Hong, is the Receptionist here at SERVPRO of Westminster. She has been a loyal and dedicated employee of our hard working team since the day she joined us. Hong holds a Bachelors from Cal State Long Beach University and is in the process of accomplishing training from the Institute of Inspection Cleaning and Restoration Certification (IICRC). Have questions? Give us a call today and Hong more than happy to assist you with your questions or concerns. Whenever you suffer a situation and your belongings need to be stored somewhere, Gloria will assist you and provide consistent updates. 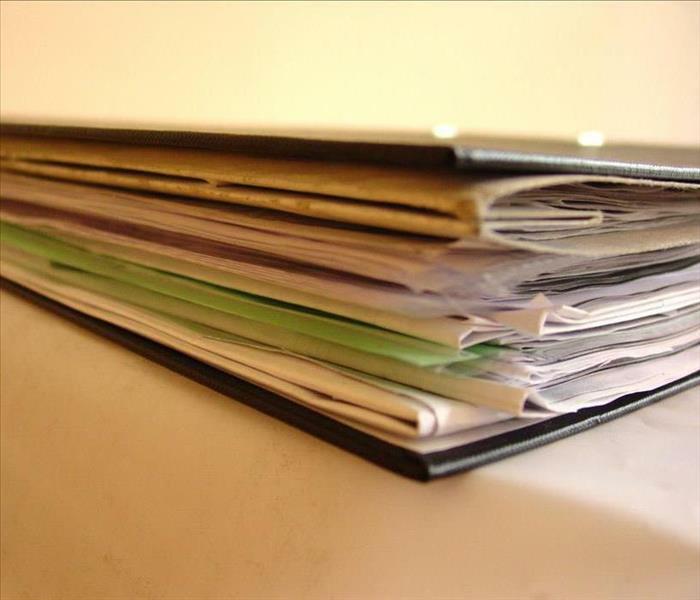 We place your items in a vault and log the condition of each item in our secured storage facility. Gloria will be your point of contact for any questions or concerns and will make process run smoothly for you.